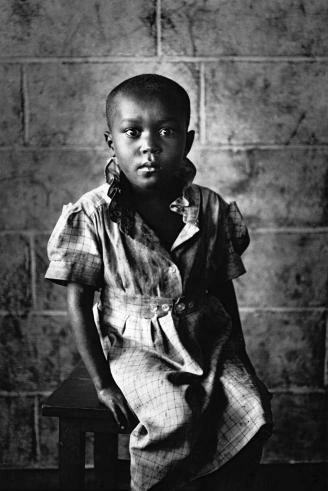 Since the publication in 1985 of the Other Americas until the recent exhibition Genesis, la Maison Européene de la Photographie always followed and accompanied the work of Sebastião Salgado. 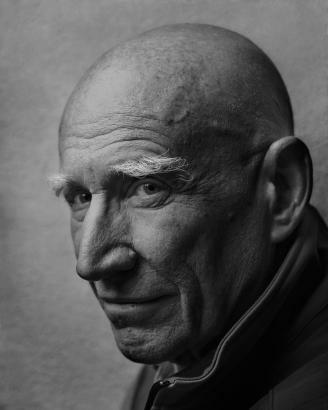 After the exhibitions of photographers Elliott Erwitt, Gianni Berengo Gardin, Sabine Weiss, JeanMarquis, Raymond Cauchetier, Willy Rizzo, Karl Lagerfeld and the agnès b. collection, the Salon de la Photo celebrates its tenth anniversary with two exhibitions showing the talent of a majorfigure of contemporary photography, Sebastião Salgado. 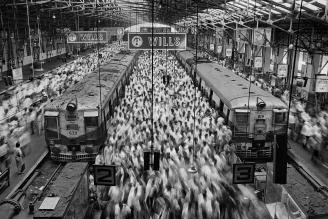 Salgado’s powerful images in black and white, popular since the 1970s, have been admired by a vast international audience. Exhibitions such as the Hand of Man, Exodus and more recently Genesis have traveled the world. Amid the 350 prints of the very rich collection of the MEP can be found the artist’smajor photographic projects such as Kuwait, The Hand of Man, Exodus and of course his work in the Serra Pelada gold mine in Brazil, not forgetting his emblematic images of Latin America. 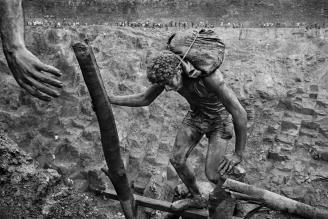 Le Salon de la Photo also present this year the unpublished exhibition "Scent of dream" of Sebastião Salgado.